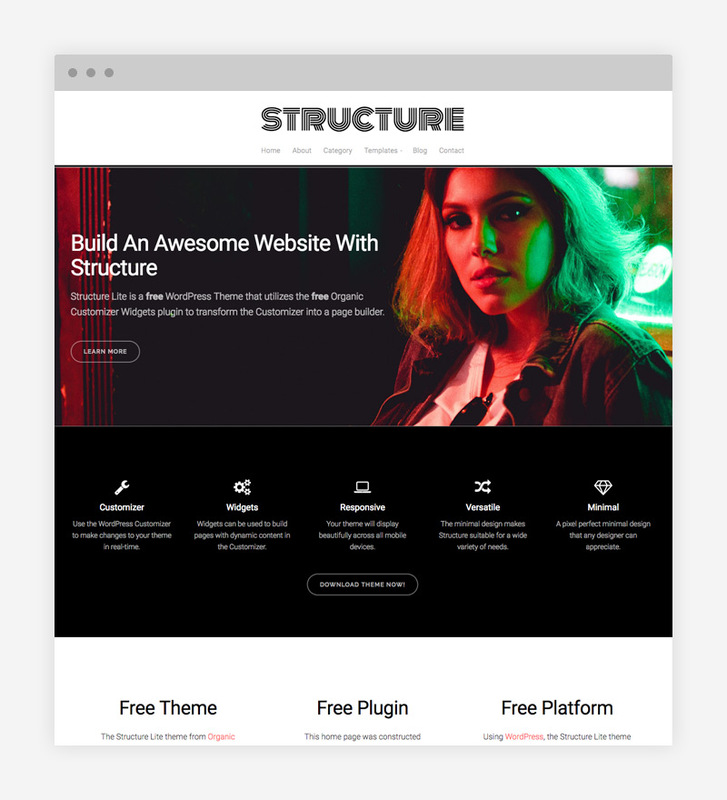 The free Structure Theme was originally released in 2009. It was extremely popular. I re-released the theme recently with much needed updates to the design and code.